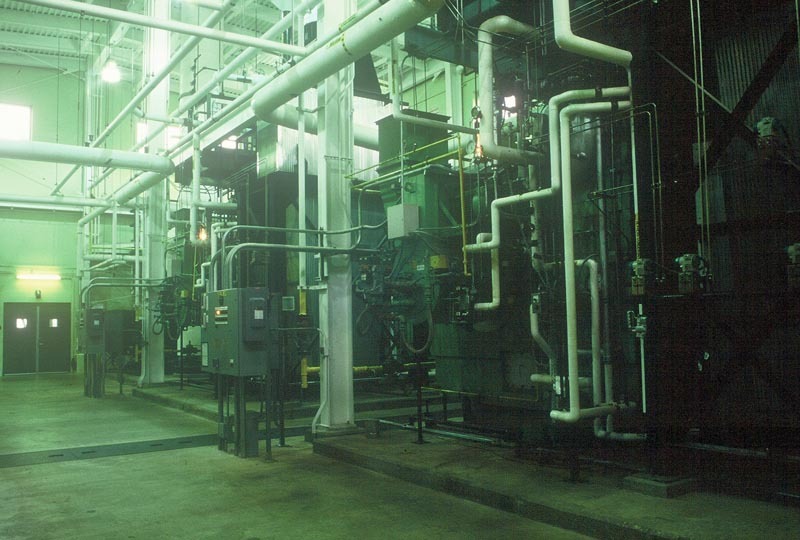 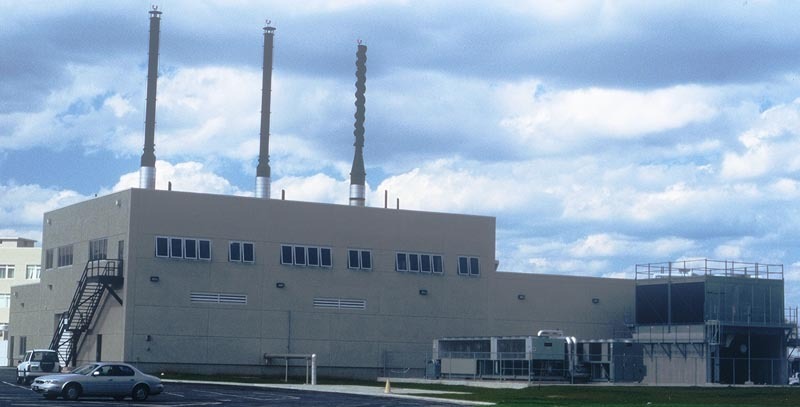 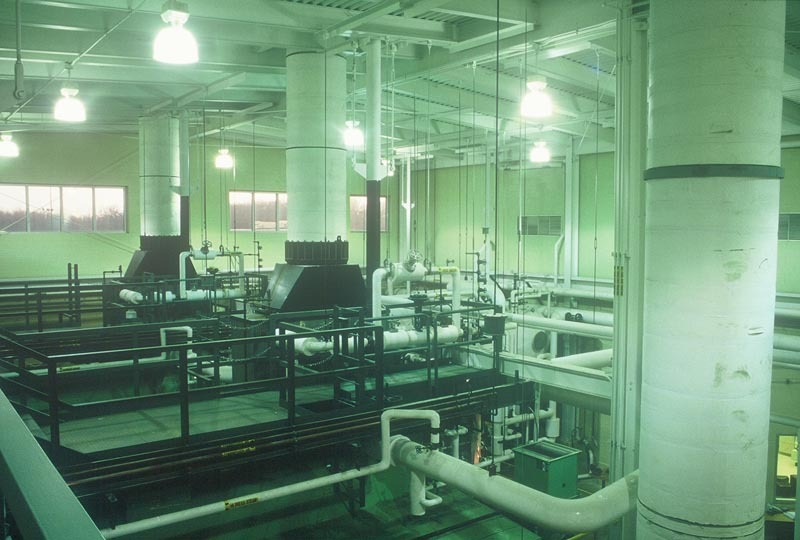 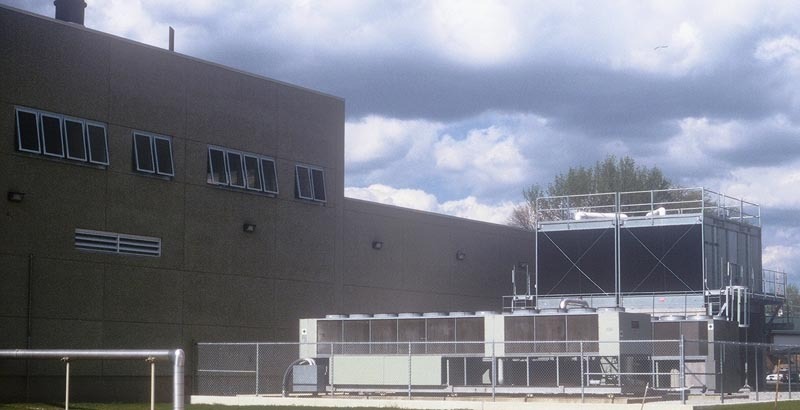 Responsible for serving the entire Dyer campus with heating and cooling; the Central Utility Plant consisted of the Power House, Boiler Plant, and the Chiller Plant.Tonn & Blank was the General Contractor for this project. 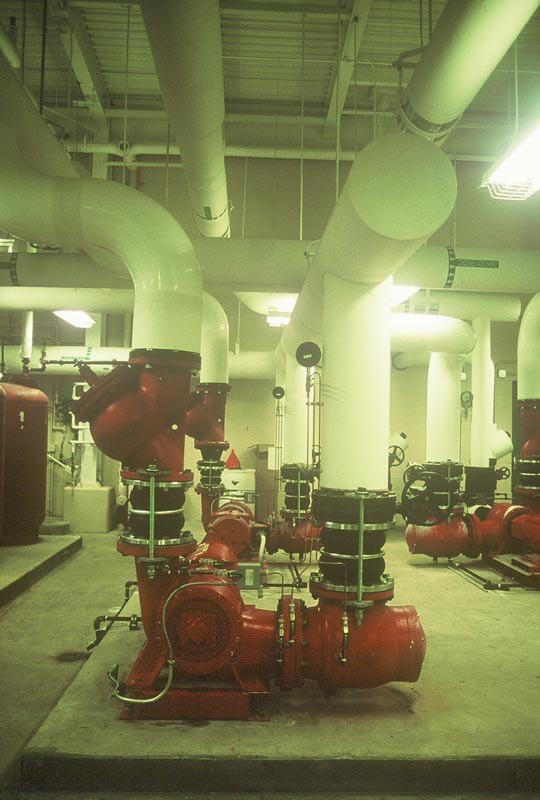 Arctic Engineering was selected to perform the installation of the HVAC equipment, associated piping, and all aspects of the plumbing portion of the project. 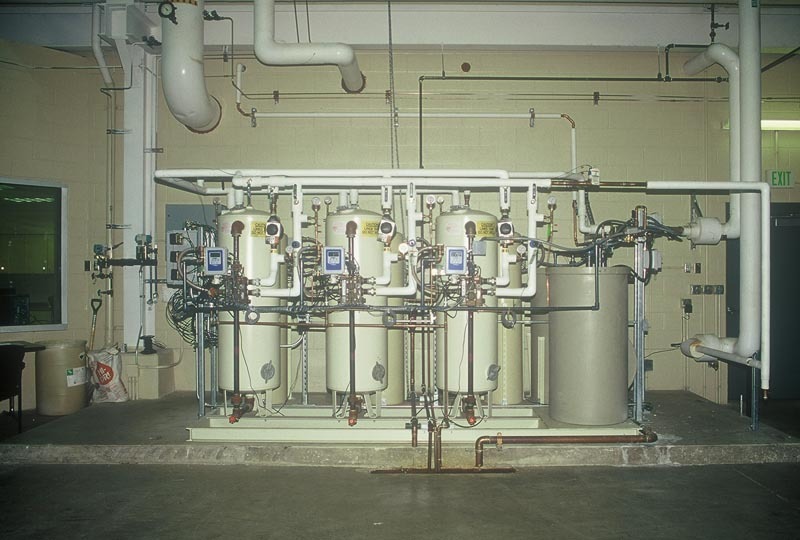 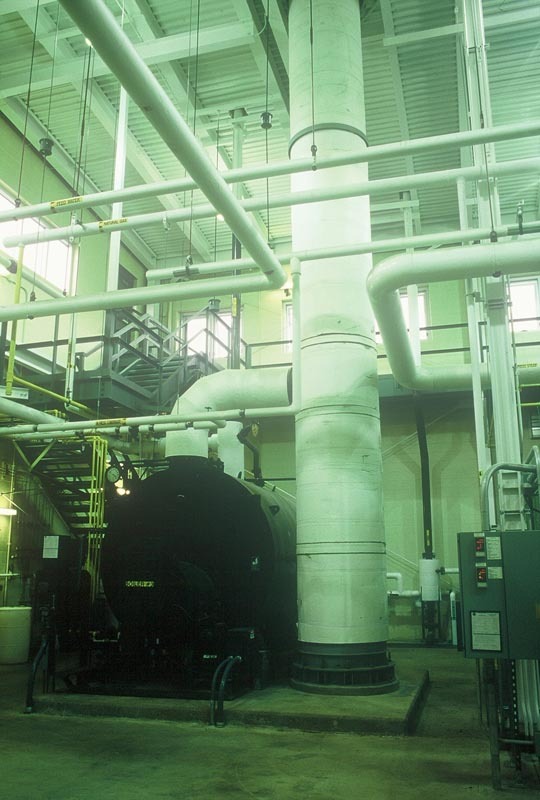 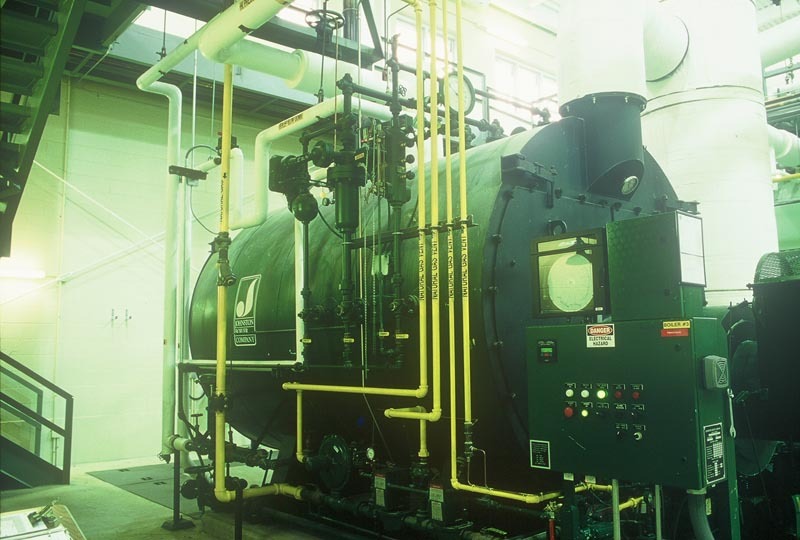 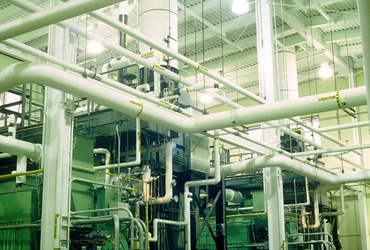 The scope of work consisted of providing and installing custom steam boilers, pumping systems, water softners, booster pumps, storage tanks, centrifugal chillers, air handling units, make-up air units, and vav boxes with associated sheetmetal. 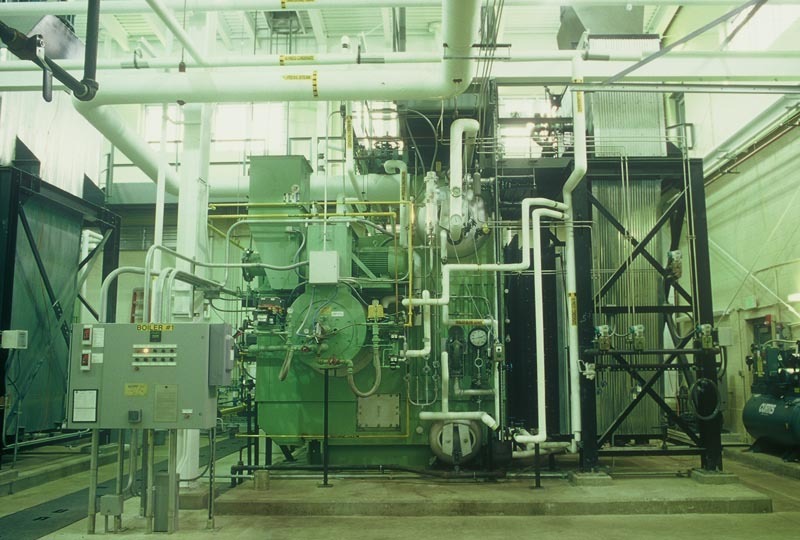 Demolition of the existing equipment was scheduled after all the new HVAC systems were operational.